As I mentioned in my first post, I’m working to better understand the grim legacy of slavery in this country. 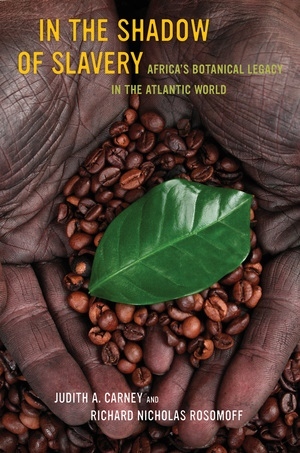 This book re-tells that story through the lens of the traditional crops and agricultural knowledge brought to the New World by enslaved African people. The authors focus on the subsistence gardens of enslaved workers rather than the better-known brutalities of plantation agriculture, in order to show how these gardens were a place where people not only figured out how to survive, but also resisted their oppression by using and maintaining their own agricultural knowledge and skill. Find it online. Over the decades that many smaller farmers were being driven out of business by Federal policy and competition with agri-business, the attrition rate was much, much worse for Black farmers (also discussed briefly in my earlier post). 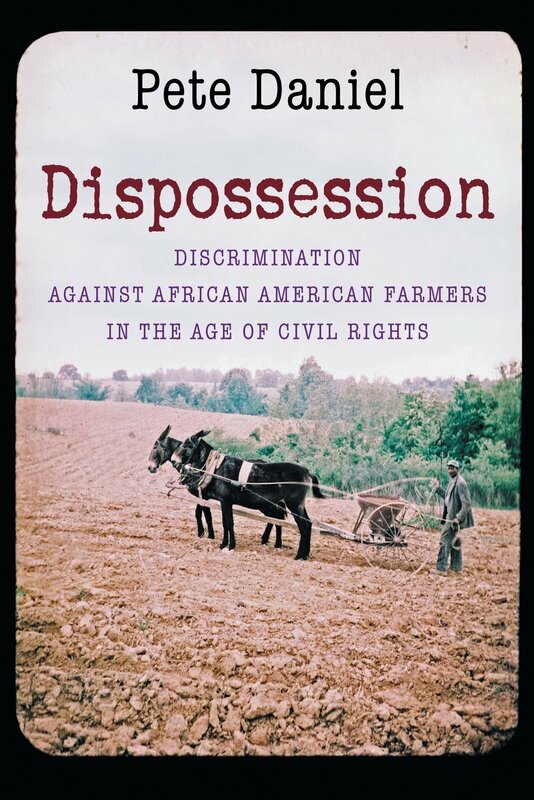 Daniel’s work fills in the gaps to show how systematic campaigns of discrimination by bureaucrats in the USDA drove a 93% drop in the number of Black farmers between 1940 and 1974. In the very same period that the civil rights movement was making its rightly celebrated gains, the Black community was being stripped of a fundamental basis of wealth and wellbeing. Find it online. The story of Black Americans in agriculture is not only a story of oppression, but also of visionary resistance. History makes it clear that farming can also be part of the practice of liberation. Professor White tells the story of Black agricultural cooperatives like Fannie Lou Hamer’s Freedom Farms Cooperative, and shows how the struggle for Black freedom in the 20th century included an agrarian vision of community self-sufficiency. The relevance of this history to contemporary discussions of food justice and food sovereignty is profound, and White helps make those connections explicit with a later chapter on the Detroit Black Community Food Security Network. Find it online. 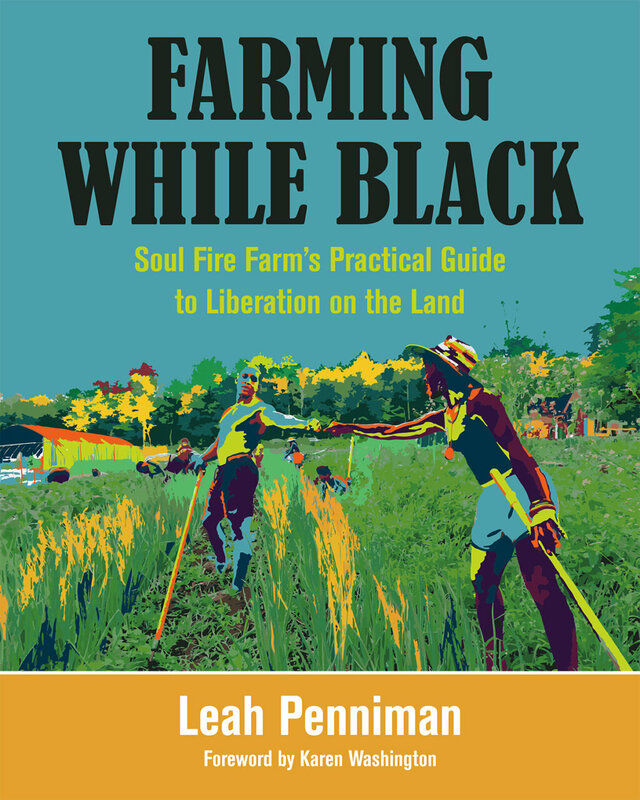 Through her writing and her work, Leah Penniman embodies the spirit of a renaissance movement of Black farming. Farming While Black is both a celebration of the deep agricultural traditions of the African diaspora and a practical how-to guide for new and aspiring farmers to apply these traditions in present-day farming operations. The book grows out of Penniman’s work at Soul Fire Farm in upstate New York, where she and her family and collaborators have been growing food and running a variety of trainings and programs that center the experiences of Black, indigenous, and other people of color in the food system. It’s an inspiring project with it’s finger on the pulse of an emerging movement, and the book promises to reflect that. Find it online. This list isn’t intended to be definitive – far from. For one thing, the ideal B.H.M. reading list would be all Black authors, but I strayed from that in order to address topics particularly central to my work (and my curiosity). These aren’t the only topics or the only authors we should be reading. Tell me what you think. What would you like to see on a list like this in the future?